Why See Joseph and the Amazing Technicolor Dreamcoat? 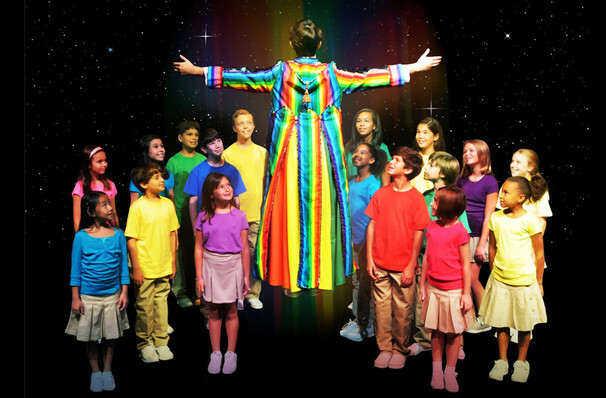 A seminal, worldwide hit, audiences are still in love with Joseph and his coat of many colors, the 1973 musical from Andrew Lloyd Webber and Tim Rice. Based on the story in Genesis, Joseph and the Technicolor Dreamcoat is the fable of lost innocence, jealousy and the power of redemption, set to the instantly recognisable genre mixing score! Joseph is the ultimate family show and we dare you not to be caught up in the infectious melodies of 'Any Dream Will Do' Close Every Door,' and many more songs that make this one of the world's most popular classics. Poor Poor Joseph what you gonna do? Joseph is the 12th and favourite son of Jacob, a poor farmer who dotes on the sensitive and clever boy. To show his devotion, Jacob bestows him with a marvellous coat of many colors, which enrages his other brothers. Incredibly jealous, they hatch a plot to get rid of him, taking his coat and selling him as a slave to some passing Ishmaelites. Enduring more trouble, Joseph finds himself in jail. When all hope seems lost, he discovers something extraordinary; he can interpret dreams. Suddenly, he finds himself in the service of the Pharaoh, who's heard about his talents, and wants his help! Please note, this production of Joseph and the Techincolor Dreamcoat is a local one, any imagery used is from previous presentations of the show. 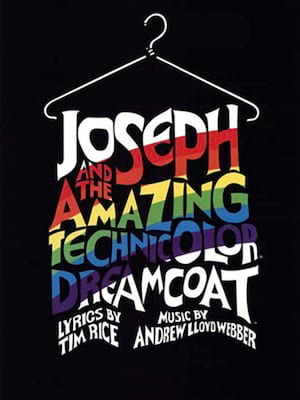 Seen Joseph and the Amazing Technicolor Dreamcoat? Loved it? Hated it? Sound good to you? Share this page on social media and let your friends know about Joseph and the Amazing Technicolor Dreamcoat at Paramount Theater. Please note: The term Paramount Theater and/or Joseph and the Amazing Technicolor Dreamcoat as well as all associated graphics, logos, and/or other trademarks, tradenames or copyrights are the property of the Paramount Theater and/or Joseph and the Amazing Technicolor Dreamcoat and are used herein for factual descriptive purposes only. We are in no way associated with or authorized by the Paramount Theater and/or Joseph and the Amazing Technicolor Dreamcoat and neither that entity nor any of its affiliates have licensed or endorsed us to sell tickets, goods and or services in conjunction with their events.